Fundamentals of Crypto: Do you Follow your Head or Heart? «The stock market is a device for transferring money from the impatient to the patient.» – Warren Buffett. It’s worth mentioning this quote from the oracle of Omaha, Warren Buffett, the third richest man of the world. Buffett is considered to be the greatest investor of all times: he did not become rich by creating something (a product or service) or by inheritance. He rather managed to invest in the right projects, letting the time do the rest by increasing his capital. Instead of compulsively buying and selling, guessing minima and maxima, Buffett managed to wait for the businesses to grow till its complete maturity and its maximum payout. In other words, he studied fundamentals to understand the best timings instead of making short-term predictions based on the excitement of financial markets. The crypto market has the same rules—you can choose to follow your heart and so be dragged from side to side, or you can choose to rationally figure out which are the fundamentals of the project to refine your entry-exit timing. It’s your choice. So which are the key points to track to be able to understand the fundamentals of tokens? The ability for tokens to be exchanged for services: a token is effectively a coin, i.e. a means of payment for purchasing goods and services, it’s tradable on markets in return for fiat currency or other cryptos on the basis of an extrinsic value determined by the market. Its capability to purchase project related services is important because it creates supply and demand, which translates to good value growth. 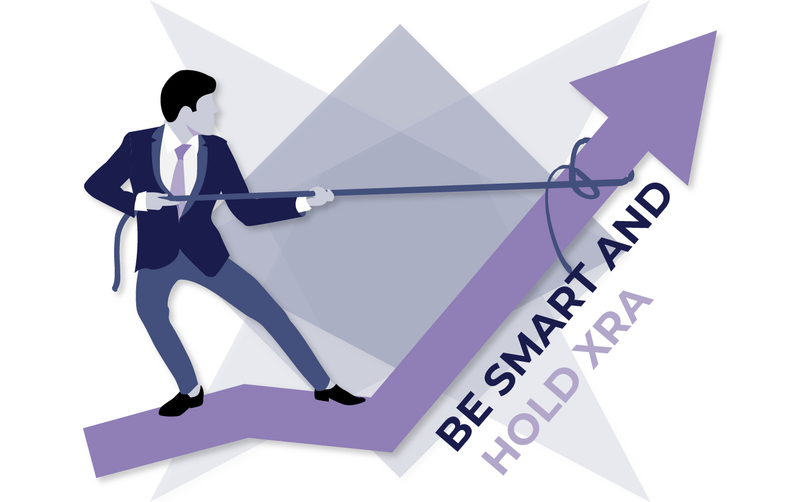 The Token Economy created for the Xriba Project allows the redemption of all Xriba services via XRA: this creates an internal demand of potential buyers on exchanges. Customer growth: what opportunities are offered in terms of project related services? If there is capability to satisfy the market needs and there is a demand, the number of customers to buy tokens will increase, leading to an increase in token value. For instance, take Xriba services; we have already a large client base and we are being distributed by a sales network that is currently breaking all sales records at a total income of 6.000.000 EUR. Team’s capability to create value: It is essential that a strong team is at the core of the project. If you can evaluate their experience, skills or actions taken, that’s an edge for sure. If the team creates added value to the project through their actions, token prices will be positively affected. In this regard you may evaluate Xriba operative team and the advisors that followed the project in order to understand their skills, links and the level of execution. If crypto prices are rising, so will token prices. There is a direct correlation between the two, so a proportional increase of token price corresponds to an increase of crypto price. We are currently in a bearish market, so prices are at its lowest and we can expect a trend inversion. Contrary to belief, the crypto market is not as irrational as many claim. The price graph of the top 5 cryptocurrencies showed common patterns during the last 4 years: there is repetitive bullish periods in the last part of the year, indicating a trend. 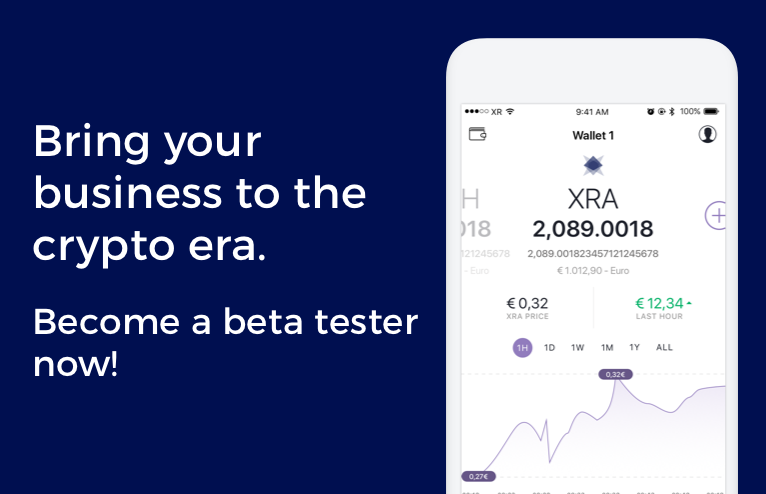 As a result, deciding to use XRA to purchase Xriba protocol services rather than selling your tokens immediately at the minimum price and waiting for the services to be at full blast, is in everyone’s best interest (for those who contributed in the Xriba Project during ICO). This would support a reputational growth of Xriba Tokens: it would allow prices to increase, thanks to the market demand that will be created during the following months by the purchasers of services and thanks to market cyclicity.